Through our innovative designs, quality workmanship, and large selection FLAWLESS has gained a sterling reputation in the interior design world as one of the industry leaders in cabinet manufacturing. While many large kitchen and bath companies claim to be experts even though cabinet-­‐making is only a small subsection of their business, here at FLAWLESS cabinets are all we do. Our design team features some of the most dedicated and knowledgeable craftsmen in the cabinet industry. 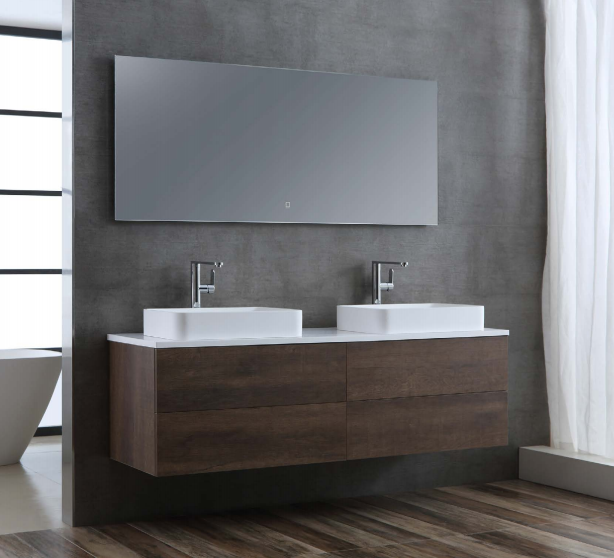 All of our products are completely original and on the cutting edge of the field, featuring such options as night lights, extra storage, internal outlets, and mirror defoggers. Made from solid aluminum, our products are moisture-­‐resistant, easy to clean, and built to last a lifetime. Not only that, but FLAWLESS prides itself on having one of the most diverse selections in all of the cabinet industry, guaranteeing that you will find the perfect design to fit your space. 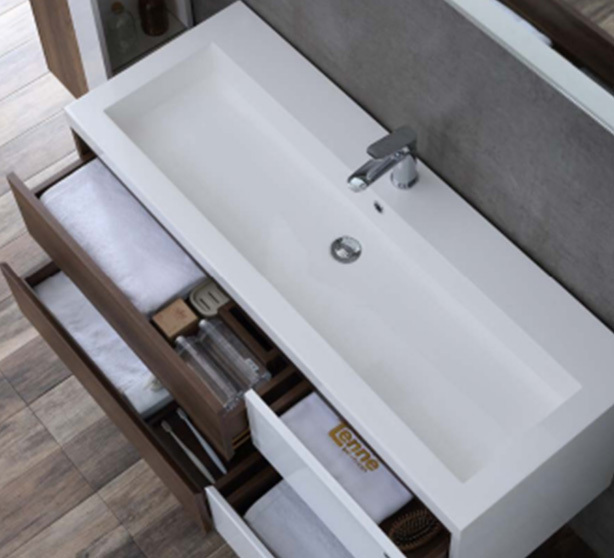 From Art Deco to Contemporary, from medicine cabinets to vanities, FLAWLESS has the right product to satisfy your cabinet needs. And the FLAWLESS dedication to quality doesn't stop with the cabinets. All of our products come complete with detailed, easy-­‐to-­‐read installation instructions to make sure your cabinet can be assembled with the minimum of effort. Additionally, our customer service team is always available via phone or e-­‐mail to answer your questions and provide assistance. Here at FLAWLESS, customer satisfaction is our number one concern. We work hard to insure that your experience with us, from your initial glance at our product catalog to the moment when you admire your new cabinet on the wall, will be a rewarding one. Owing to our high quality materials, superior craftsman, and dedication to service, FLAWLESS offers the most beautiful cabinets on the market today at the best possible prices. Feel free to have a look at our products today, and begin your FLAWLESS experience.